Witness and participate in what is considered the original theory and practice that introduced Gestalt coaching to the global field. Coaching is now recognized as a distinct competency and a professional calling, as well as a service that supports learning and intentional change. This workshop will explore and experientially practice the skills that constitute effective intervention from a Gestalt perspective. Identifying and delivering data-based observations about the impact of one’s presence and one’s use of self as an intervener and coach. Extensive skill-building sessions, with faculty consultation and feedback, are built into this workshop. 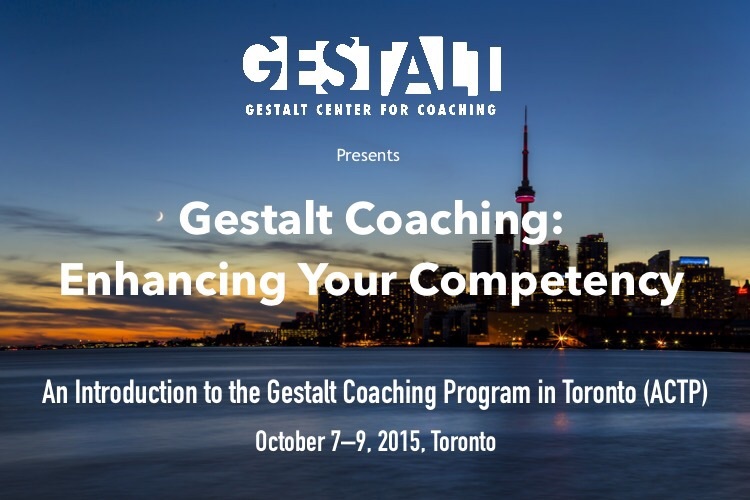 This is an introduction to the larger Gestalt Coaching Programs offered through the Gestalt Center for Coaching in Istanbul and in Toronto. Professionals who are new to coaching as well as practitioners of other coaching approaches will benefit greatly from this workshop. The program offers 24 CCEUs.